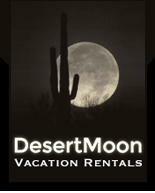 THE SONORAN DESERT AND ITS SURROUNDING ACTIVITIES TO EXPERIENCE! Highlights of a few Tucson area activities and attractions! Tohono Chul Park-A Sonoran Desert Botanical Experience with a popular eatery- great for lunch!